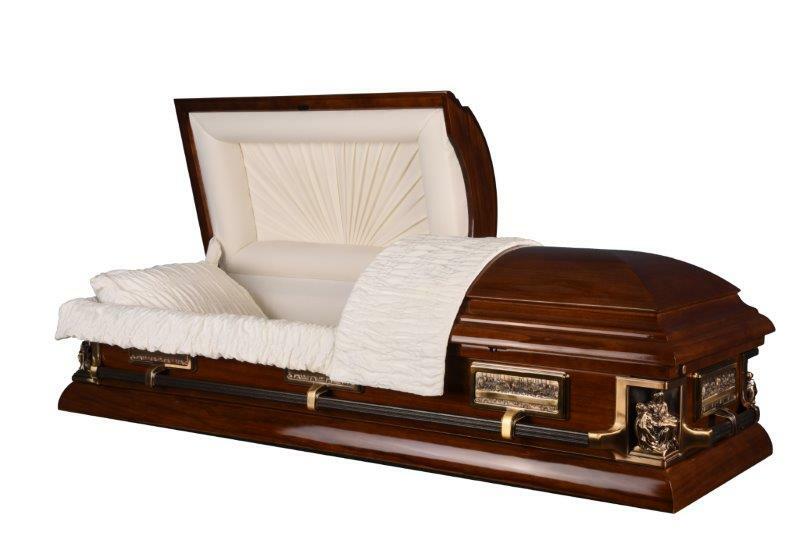 Brushed natural bronze finish, almond velvet interior, square shell, swingbar handles, memorial record cylinder, lock system, one piece rubber gasket, and adjustable bed mattress. 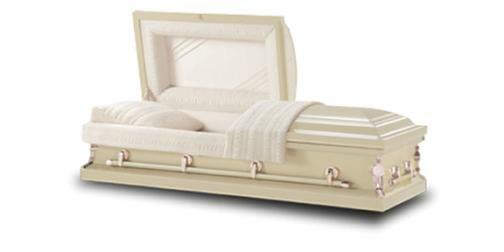 Champagne rose brushed natural finish, champagne velvet interior, stainless steel, memorial record cylinder, lock system, one piece rubber gasket, and adjustable bed mattress. Mystic blue brushed natural finish, blue velvet interior, stainless steel,memorial record cylinder, lock system, one piece rubber gasket, and adjustable bed mattress. 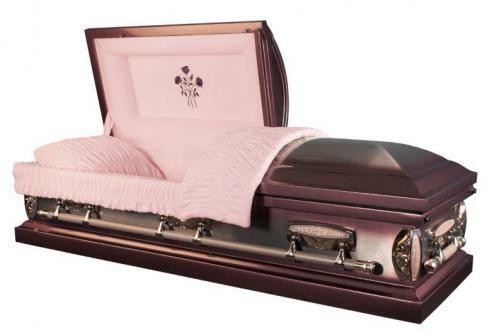 Brushed stainless steel finish, pink velvet interior, square shell, swingbar handles, memorial record cylinder, lock system, one piece rubber gasket, and adjustable bed mattress. 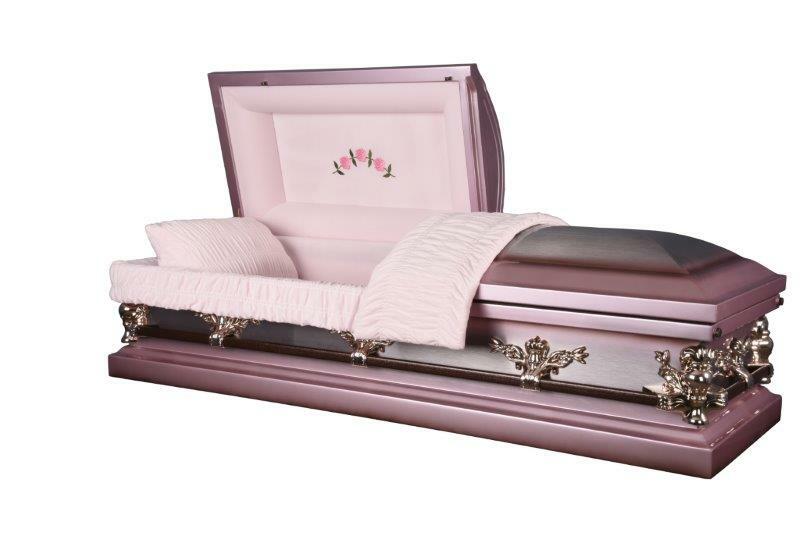 Maroon natural brushed finish, pink velvet interior, square shell, stationary handles, purple gray finish bar, memorial record cylinder and adjustable bed mattress. 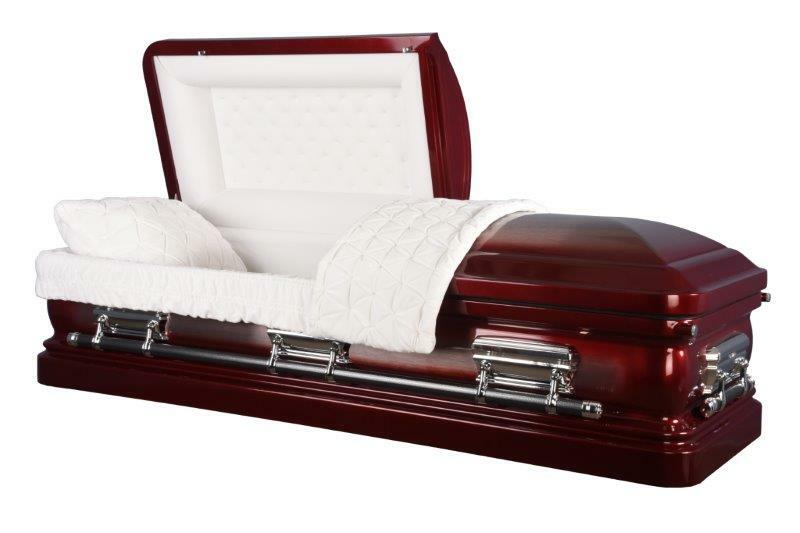 Other Details: round shell, swingbar handles, memorial record cylinder, lock system, one piece rubber gasket, and adjustable bed mattress. 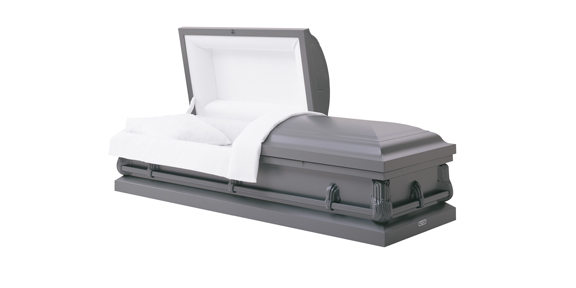 Natural brushed ebony finish, gray velvet interior, round shell, swingbar handles, memorial record cylinder, lock system, one piece rubber gasket, and adjustable bed mattress. 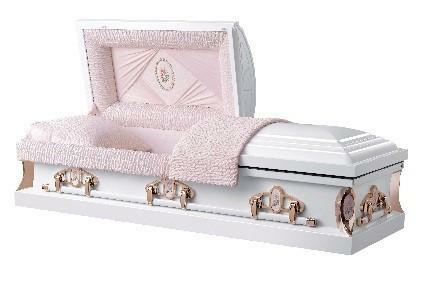 Silver rose shaded platinum finish, pink velvet interior, round shell, swingbar handles, memorial record cylinder, lock system, one piece rubber gasket, and adjustable bed mattress. 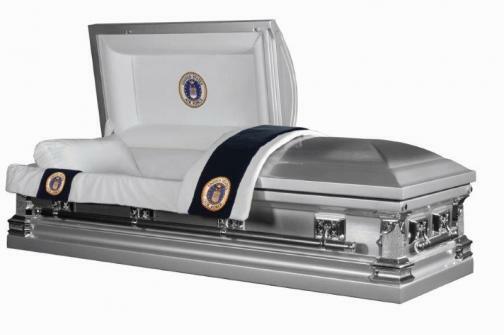 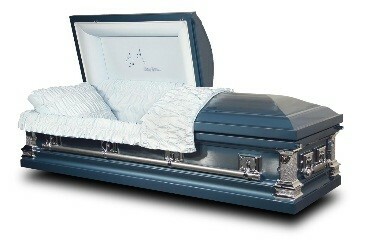 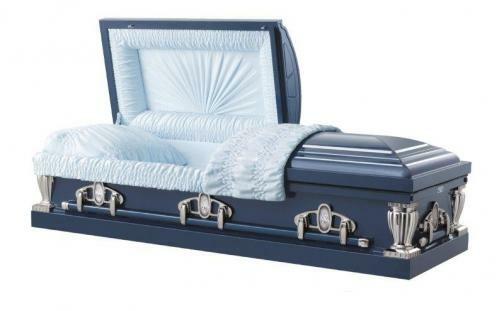 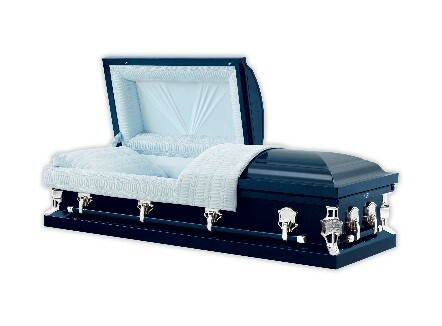 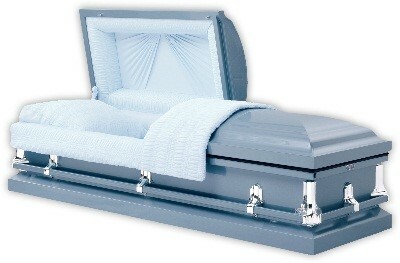 Brushed midnight blue finish, white velvet interior, square shell, swingbar handles, urn shape corners, memorial record cylinder, lock system, one piece rubber gasket, and adjustable bed mattress. Antique white with shaded silver rose finish, pink velvet interior, gold appointments, round shell, swingbar handles, memorial record cylinder, lock system, one piece rubber gasket, and adjustable bed mattress. 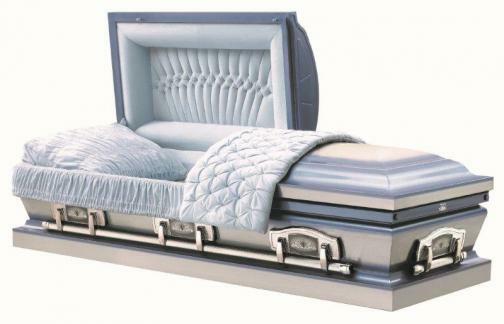 Brushed storm blue finish,blue pastel velvet interior, square shell, swingbar handles, memorial record cylinder, lock system, one piece rubber gasket, and adjustable bed mattress. Bronze and tiffany gold finish, eggshell crepe interior, sunburst style, square shell, swingbar handles, memorial record cylinder, lock system, one piece rubber gasket, and adjustable bed mattress. 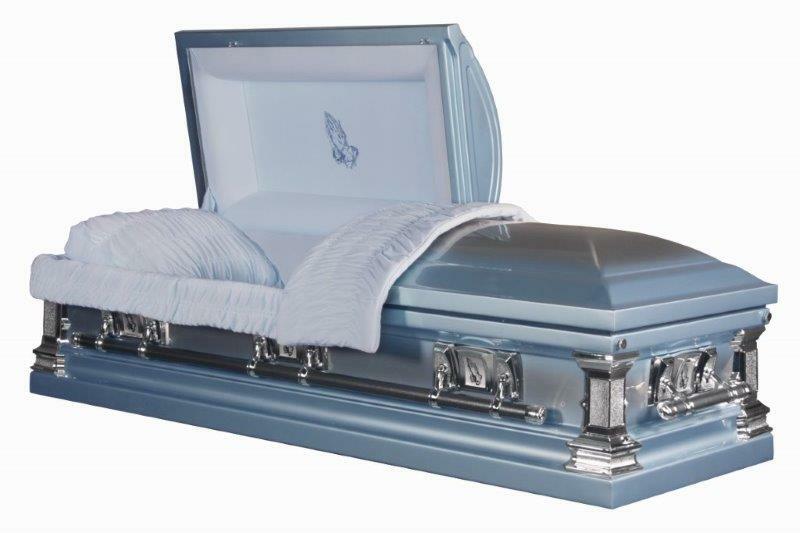 Metallic blue finish, blue crepe interior, memorial record cylinder, lock system, one piece rubber gasket and adjustable bed mattress. Bronze finish, Rosetan crepe interior, memorial record cylinder, lock system, one piece rubber gasket, and adjustable bed mattress. Pearl rose white, 18 gauge, pink crepe interior, memorial record cylinder, lock system, one piece rubber gasket, and adjustable bed mattress. Orchid powder coated finish, pink crepe interior, mother w/roses insert panel,memorial record cylinder, lock system, one piece rubber gasket, and adjustable bed mattress. V-Ray metallic blue, 20 gauge, blue crepe interior, memorial record cylinder, lock system, one piece rubber gasket, and adjustable bed mattress. 79 1/4" x 24 1/2"
83 1/2" x 28 1/2" x 22"
Inside Dimensions: 79 1/4" x 24 1/2"
Outer Shell: 83 1/2" x 28 1/2" x 22"
Light blue, blue crepe, 20 gauge steel, memorial record cylinder, lock system, one piece rubber gasket, and adjustable bed mattress. Copper, rosetan crepe, 20 gauge steel, memorial record cylinder, lock system, one piece rubber gasket, and adjustable bed mattress. 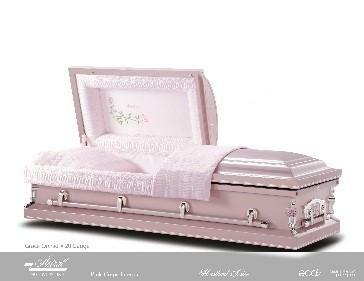 Light orchid, pink crepe, 20 gauge steel, memorial record cylinder, lock system, one piece rubber gasket, and adjustable bed mattress. 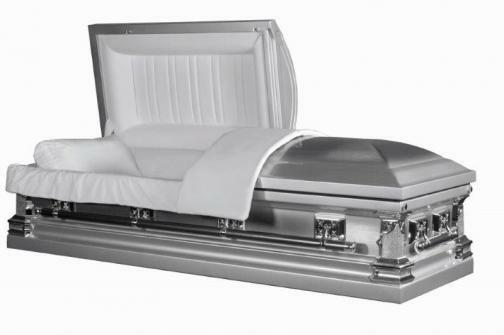 Silver, oyster crepe, 20 gauge steel, memorial record cylinder, lock system, one piece rubber gasket, and adjustable bed mattress. 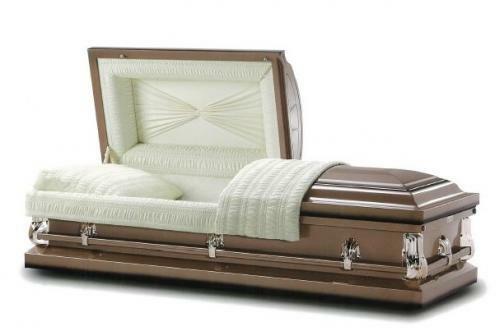 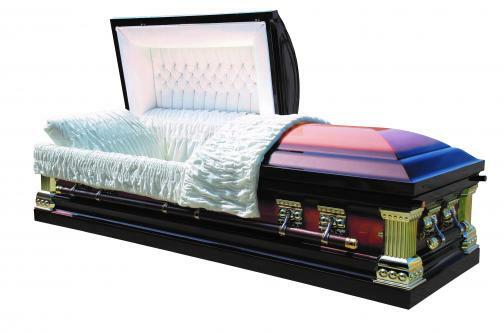 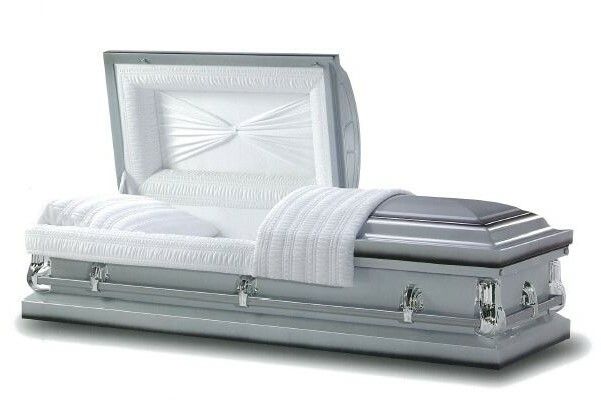 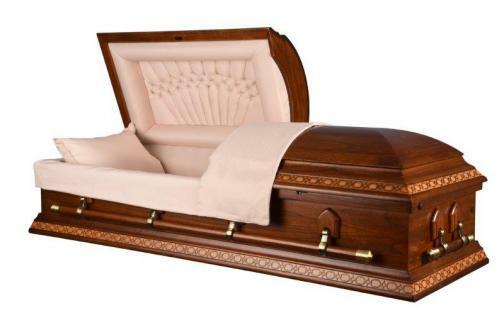 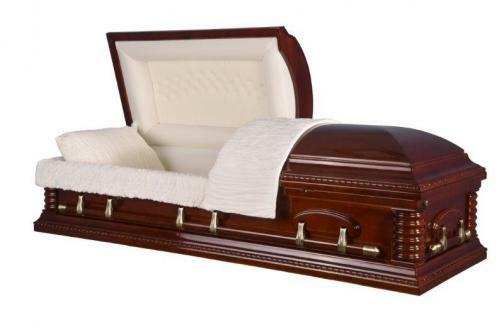 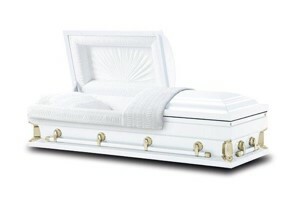 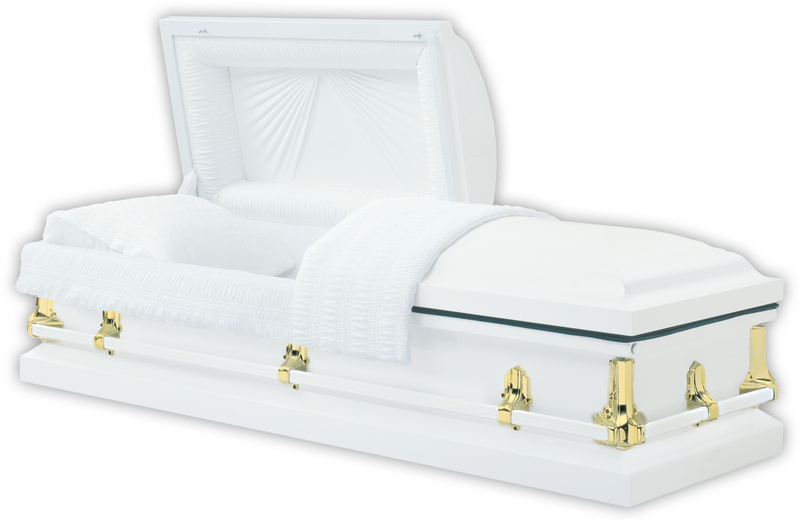 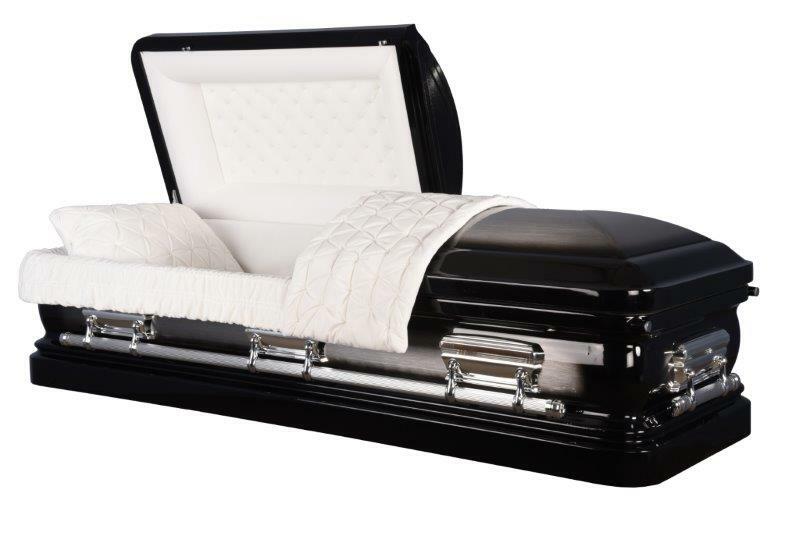 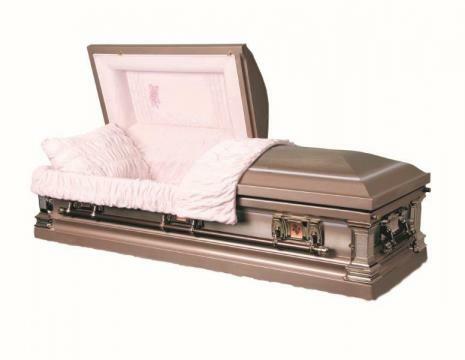 Product Description for Website: White, oyster crepe, 20 gauge steel, memorial record cylinder, lock system, one piece rubber gasket, and adjustable bed mattress. Light blue, blue crepe, 20 gauge steel, and adjustable bed mattress. 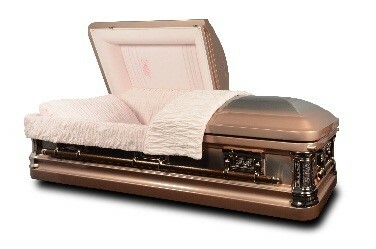 Copper, rosetan crepe, 20 gauge steel, and adjustable bed mattress. Silver, oyster crepe, 20 gauge steel, and adjustable bed mattress. 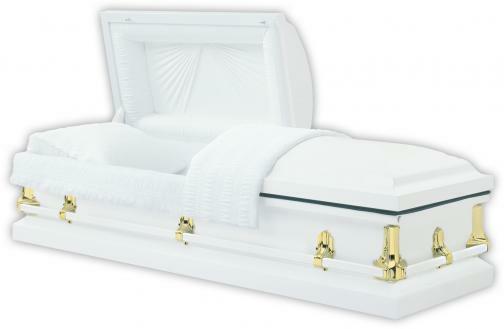 White, oyster crepe interior, 20 gauge steel, and adjustable bed mattress. 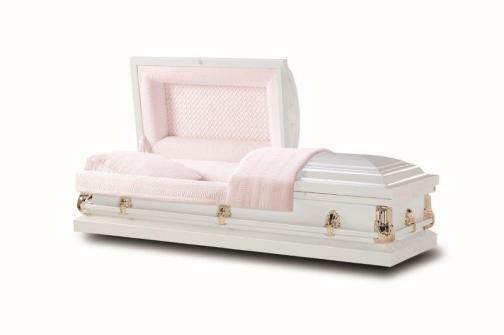 White, pink crepe interior, 20-gauge steel, and adjustable bed mattress. 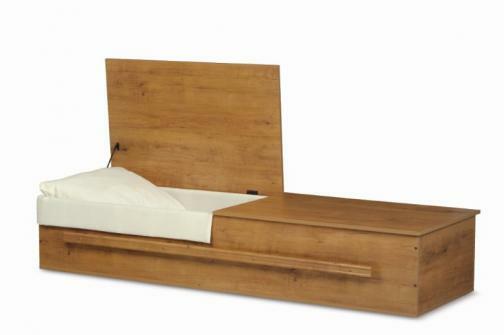 Light copper, rosetan crepe interior, 20 gauge steel and adjustable bed mattress. Light silver, oyster crepe interior, 20 gauge steel, and adjustable bed mattress. 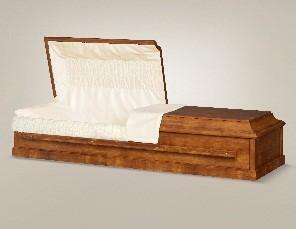 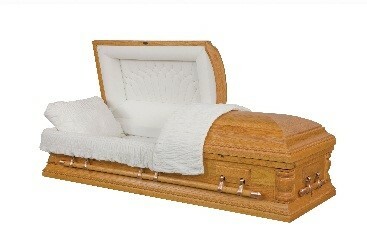 Other Details: square shell, swingbar handles, memorial record cylinder, lock system and adjustable bed mattress. Other Details: square shell, stationary handles, memorial record cylinder, lock system and adjustable bed mattress. 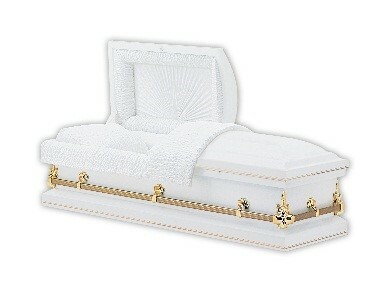 White , white crepe, 20 gauge steel, and adjustable bed mattress. 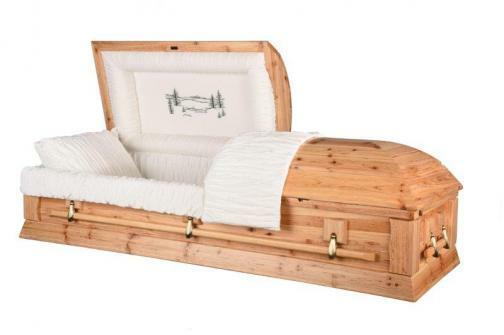 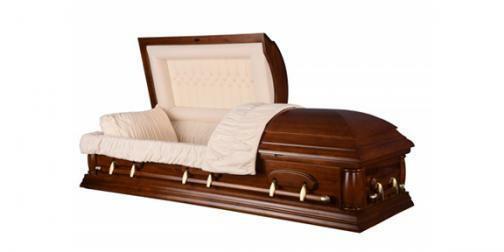 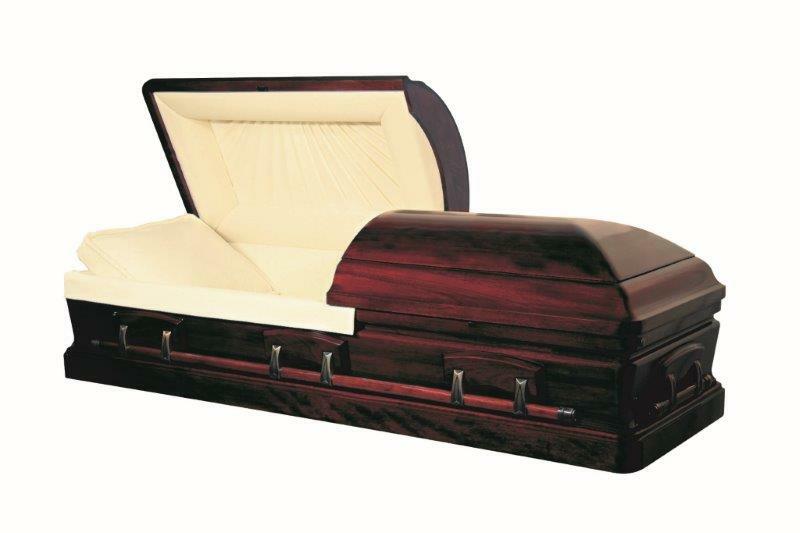 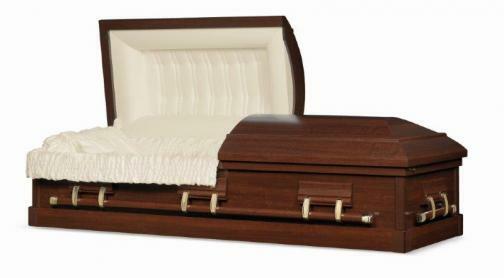 Solid mahogany, elegant wood finish, tailored eggshell velvet interior, swingbar handles, polyseal liner, memorial record cylinder, adjustable bed mattress. 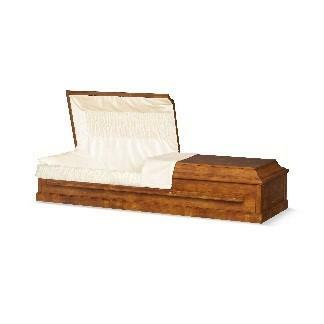 Solid oak, satin walnut finish, almond velvet interior, swingbar handles, memorial record cylinder, lock system, adjustable bed mattress. 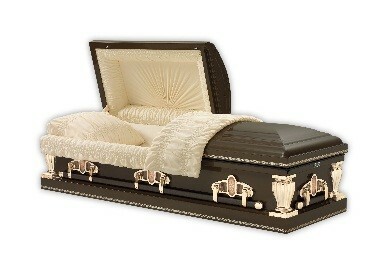 Golden cherry finish, champagne velvet interior, tuft and fan panel with tailored rolls and adjustable bed. 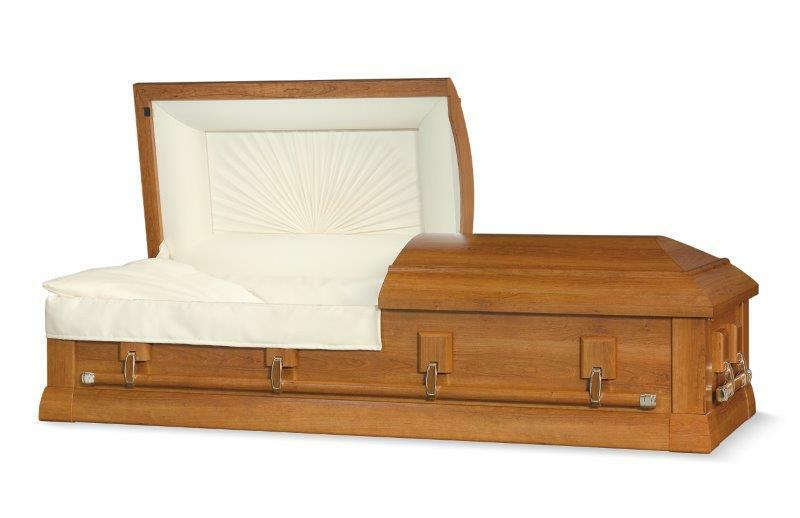 Inside Dimensions: 79" x 26 1/8" x 13.5"
Outer Shell Dimensions: 23.25" x 29.5" x 84 1/8"
Golden cherry finish, rosetan crepe interior, sunburst panel with shirred rolls, brass accented side swing-bar handles and domed lid. Inside Dimensions: 77.75" x 23 1/8" x 11.25"
Outer Shell Dimensions: 20" x 28" x 82.5"
Golden cherry finish, rosetan crepe interior, sunburst panel with shirred rolls, and adjustable bed. Oak finish, rosetan crepe interior, sunburst panel with shirred rolls, brass accented side swing-bar handles and domed lid. 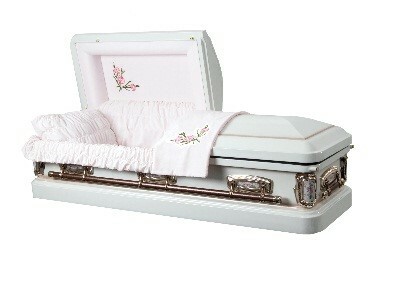 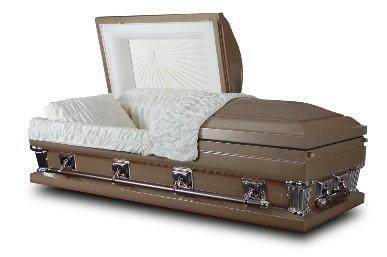 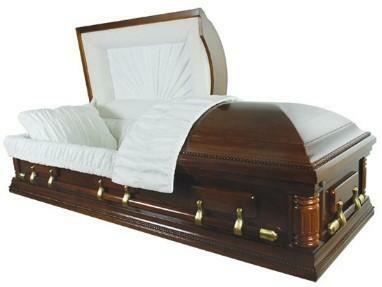 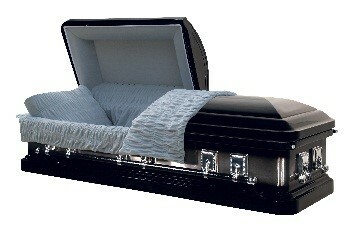 Other Details: swingbar handles, polyseal liner, memorial record cylinder, adjustable bed mattress. Golden cherry finish, rosetan crepe interior, pleated panel with shirred rolls, flat lid. 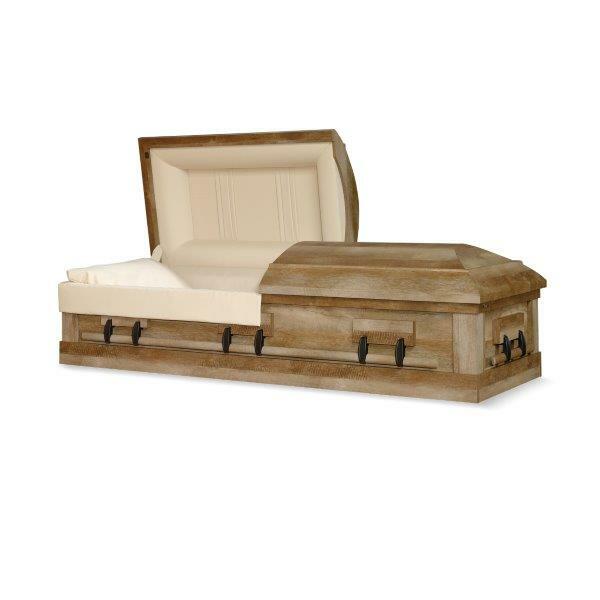 Outer Shell Dimensions: 16 3/4" x 29.25" x 81 1/8"
Solid oak, satin finish, almond velvet interior, swingbar handles, memorial record cylinder, lock system, adjustable bed mattress. 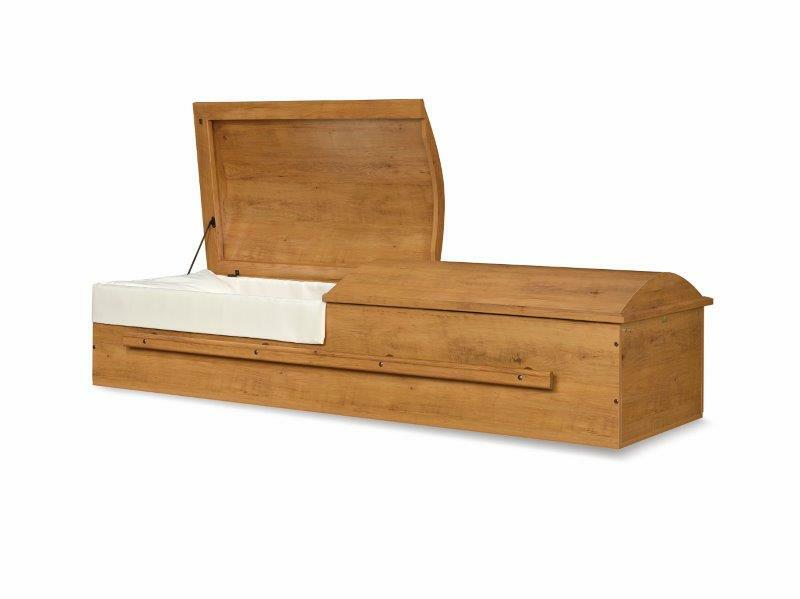 Solid poplar, high gloss walnut finish, rosetan crepe interior, swingbar handles, memorial record cylinder, adjustable bed mattress. 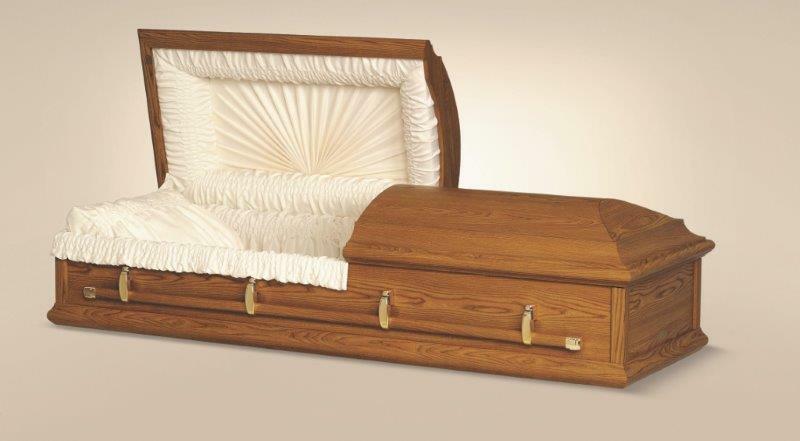 Inside Dimensions: 78" x 24"
A traditional American design, Quincy is a timeless classic. Stepped moldings house four-sided swing-bar handles with decorative brass-finish accents. 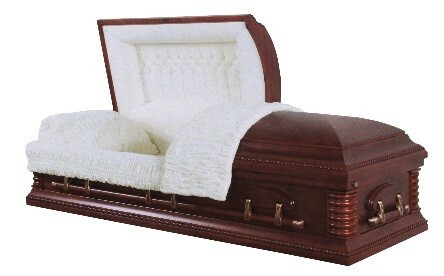 Features domed lid, concave vertical-piped interior, and cradled bed with three lift/tilt mechanisms. Product Description for Website: Amber pine finish, rosetan crepe interior, EZ Lift bed mechanism, low metal content. 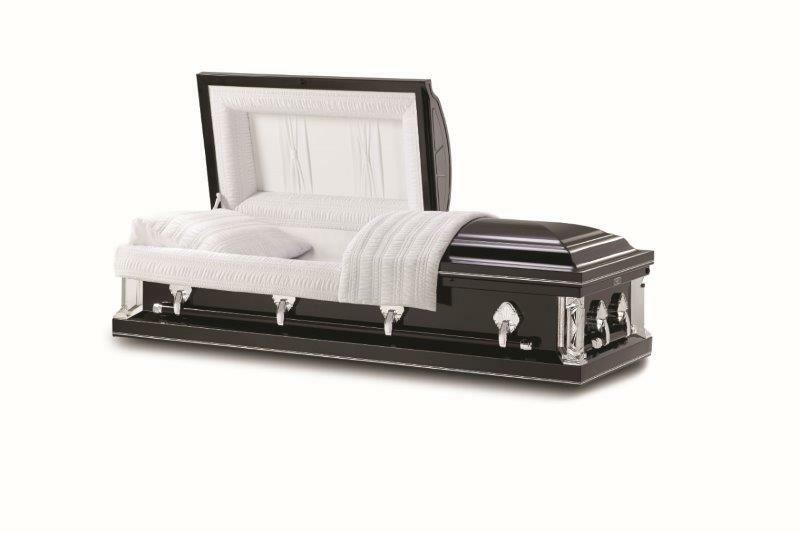 Inside dimensions: 11" x 26" x 78-5/8"
Outer Shell: 81 - 1/4" x 28 -1/4" x 12 - 3/4"
Ultra silver 32", 20 gauge gasketed, memorial record cylinder, lock system, one piece rubber gasket, and adjustable bed mattress. Requires 34" vault. 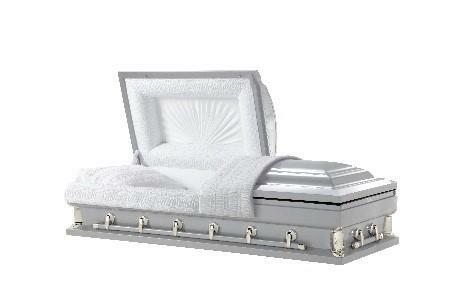 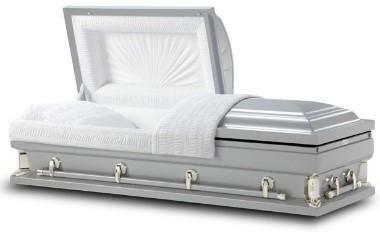 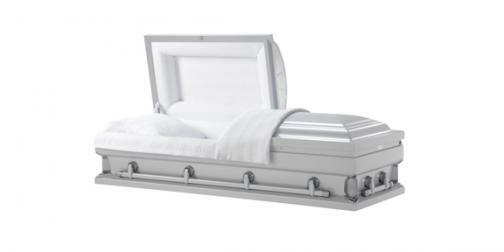 Ultra silver 32", 20 gauge, oyster crepe interior, memorial record cylinder, lock system and adjustable bed mattress. 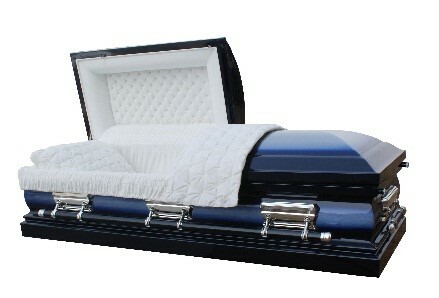 Requires 34" vault. Grecian gold shaded saddle bronze finish, almond crepe interior, square shell, swingbar handles, memorial record cylinder, lock system, one piece rubber gasket, and adjustable bed mattress. 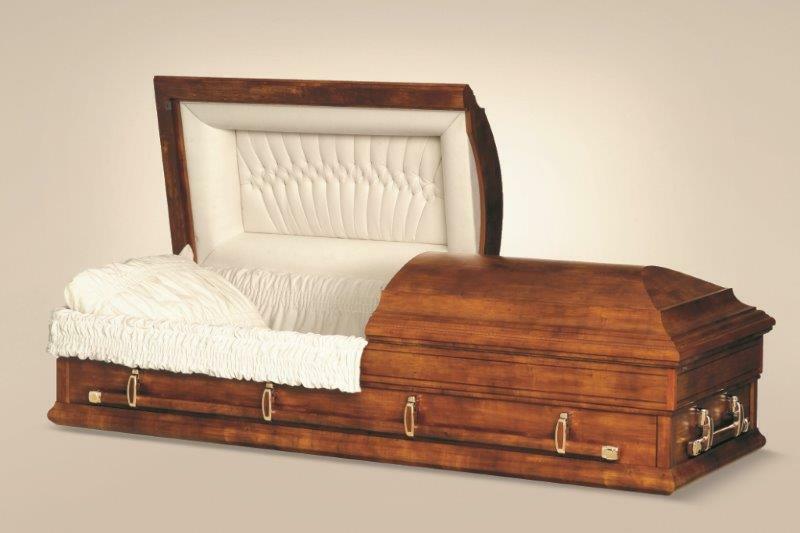 Inside Dimensions: 83" x 28"
Ultra silver 28", 20 gauge, oyster crepe interior, gasketed. 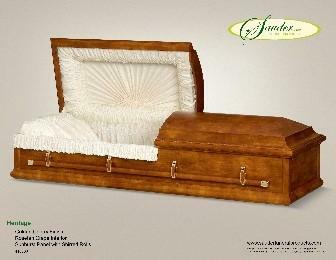 Ultra silver 28", 20 gauge, oyster crepe interior, non-gasketed. 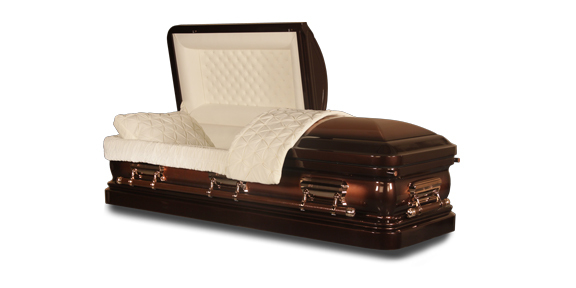 Golden cherry finish, rosetan crepe interior, pleated panel with shirred rolls, flat lid. 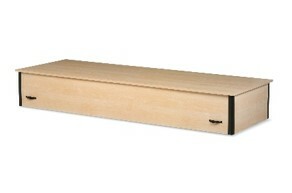 This 28" width requires a 34" vault. 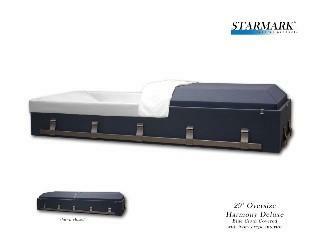 Outer Shell Dimensions: 82.5" x 33.5" x 19.5"
Outer Shell Dimensions: 81.5" x 33" x 16.5.5"